Established in the year 2002 Smiths-Veglia Fine Classic Automobiles is renowned for the sales of top class British, German and Italian automobiles from the 1950ies, 1960ies and 1970ies. 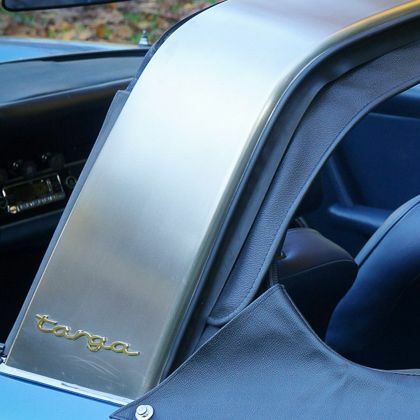 Classic makes such as Aston Martin, Ferrari, Jaguar, Lancia, Maserati, Porsche, Austin Healey, and Jensen form part of the exclusive range. Until the year 2001 Robert Fluttert was as engineer the director/owner of an engineering firm. Robert has turned his passion into his profession. 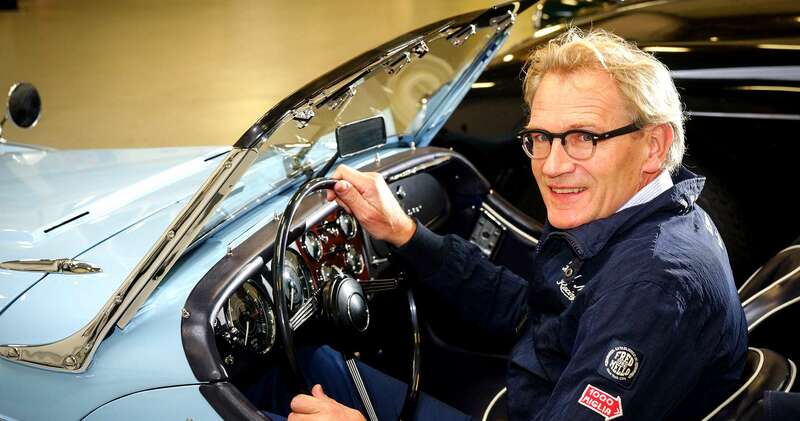 He has had more than 30 years of experience with classic cars and is the proud owner of several classic automobiles.